Some Facebook users got a strange notification in their News Feeds this week from the company, detailing how it’s using facial recognition technology in more of its features. And in an interesting (possible) coincidence, a federal judge also ruled this week that Facebook will be required to face a class action lawsuit regarding its use of biometric data. The notification from Facebook, addressed to users by their first names, lists some of the ways that Facebook uses its facial recognition technology. Those include finding photos you’re in but haven’t been tagged, and protecting you from having your pics stolen and used in fake profiles. Interestingly, Facebook concludes its message by tell users directly that “you control facial recognition,” and that the setting can be turned off and on. 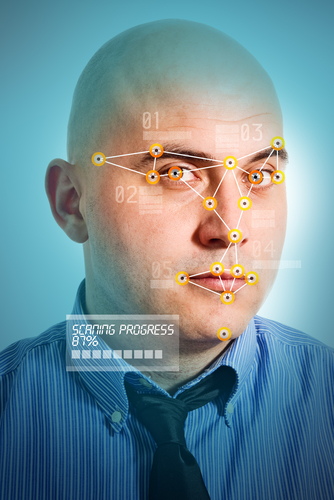 Facebook is no stranger to litigation over its facial recognition technology. The social media giant has been sued many times over potentially violating privacy laws by gathering this biometric data, including the class action lawsuit that was allowed to move forward this week. And that’s what makes the timing of this notification so curious. It sure seems like the purpose of this message was to notify users that you can opt out of facial recognition if you wish. Maybe the company always planned to roll out this news blurb, but it can’t help but be read as a reaction to the recent lawsuit.